Don Broco Announce Mini EU Tour - GENRE IS DEAD! 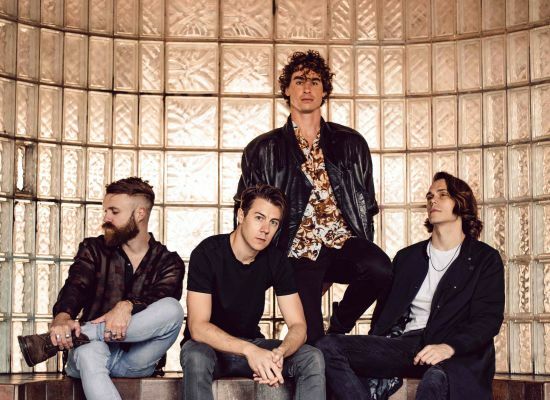 Before playing their biggest show yet at Alexandra Palace in London on November 11th Don Broco will use a little EU tour as a warm up possibility for them and their fans. Don Broco have added another show in Belgium!